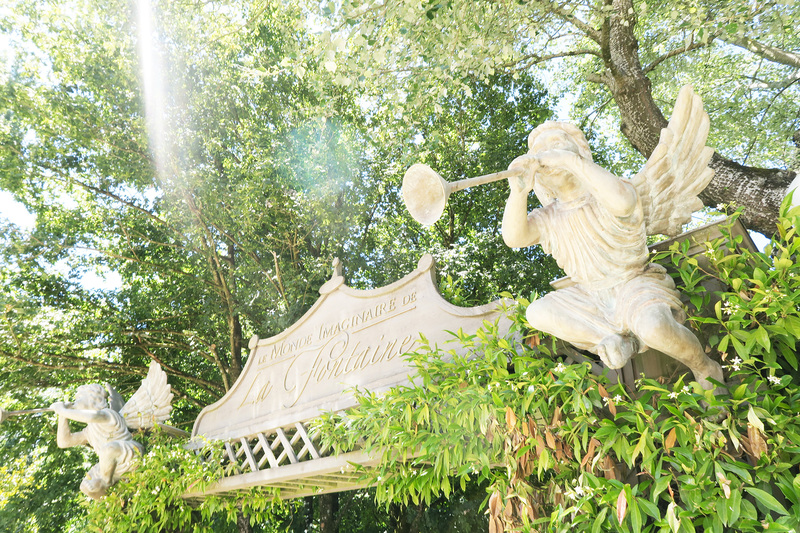 Since 2013, a team of over 50 actors, stuntmen and horsemen trained at the Grand Parc, have been highlighting the Puy du Fou expertise, 700 kilometers away from the Grand Parc… Inside the Dutch theme park Efteling, whose artistic universe is based on fairy tales and legends, they perform the “Raveleijn” show several times a day! 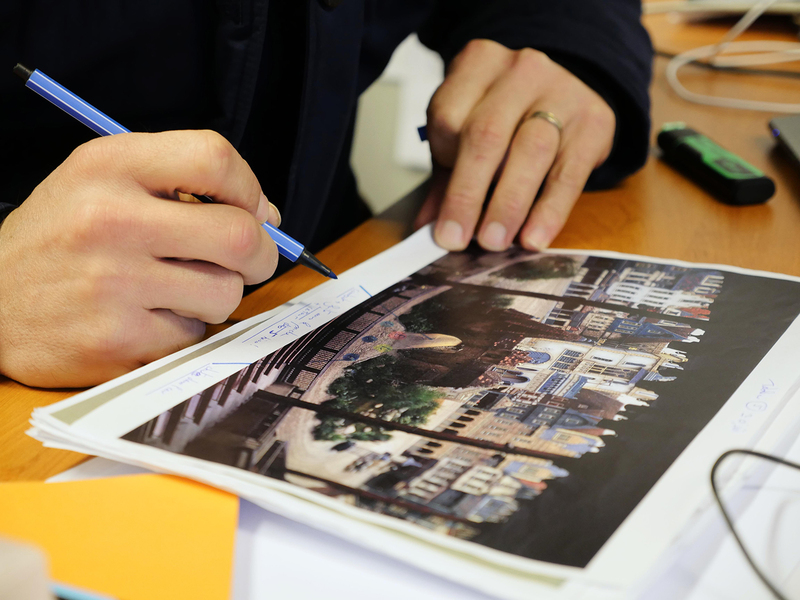 This Puy du Fou and Efteling co-production was, in fact, the first official international collaboration of the Grand Parc and strong links have been built between the teams of the 2 parks. The show, whose name may intrigue a French ear, tells the legendary story of 5 young horse-riders that will free an entire people from the tyranny of the Count Olaf Grafhart and his five-headed monster. Florent Monnereau, the Puy du Fou Fights Choreography Manager, was there a few days ago to make the stunts of this show evolve. This is more like a “Medieval-Fantasy-styled fight”, and you won’t find it anywhere in the Grand Parc shows… From a technical point of view, it is close to “Mousquetaire de Richelieu” but with similar weapons as the ones used in “Le Secret de la Lance”! After 4 years of performances, it was necessary to redesign the fight choreography which lasts a couple of minutes. 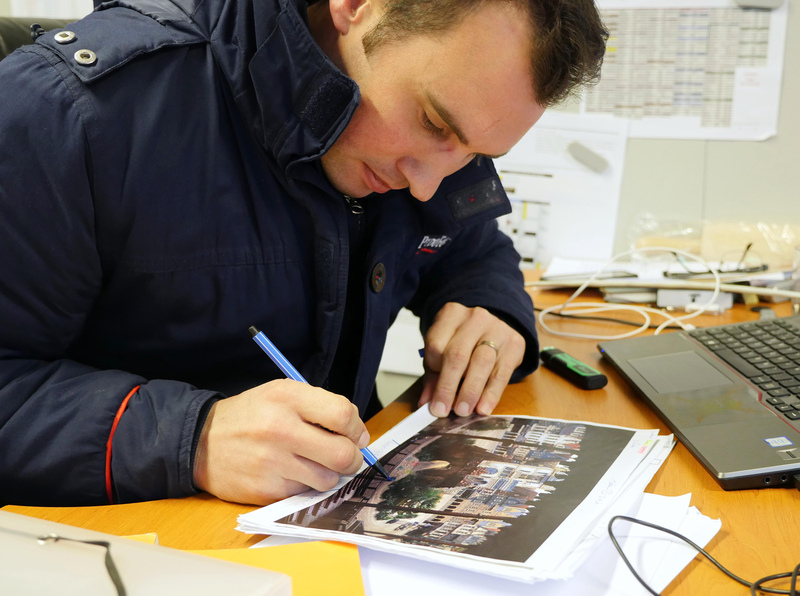 From his office here at Puy du Fou, he created a brand new choreography thanks to pictures of the Dutch set. He then tried his new ideas on the spot, thanks to his sketches, with the actors and he refined every single gesture in coherence with the soundtrack. 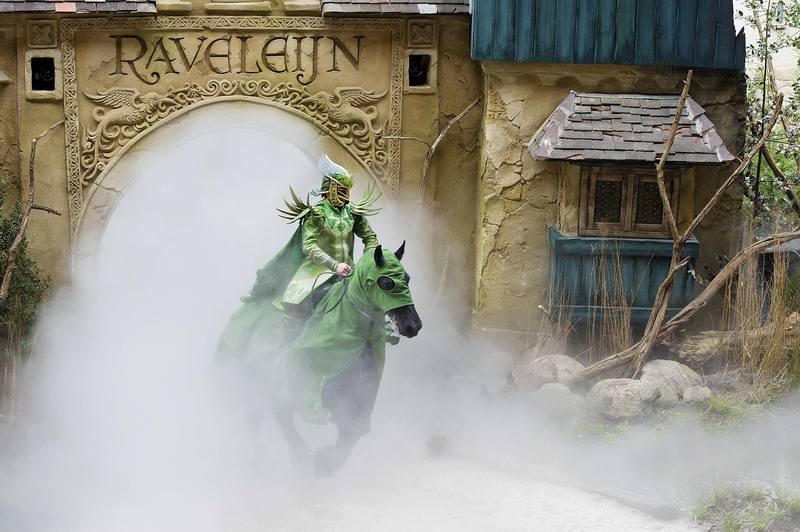 Performed from mid-April to mid-January, the “Raveleijn” show is presented to the 4.8 million visitors coming every year at Efteling. Let’s wish them an excellent 2018 season!